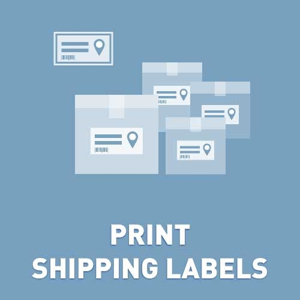 Plugin helps the store's owner to print shipping labels directly to printers (Avery, Zebra, Dymo, etc.). You can select preconfigured label templates from the list of use your custom settings (width, height, label per row, etc.). Not registered version is fully operational. It has only one limitation. Only 100 shipping labels will be created and trial period 15 days. - fixed bug "didn't print second label".